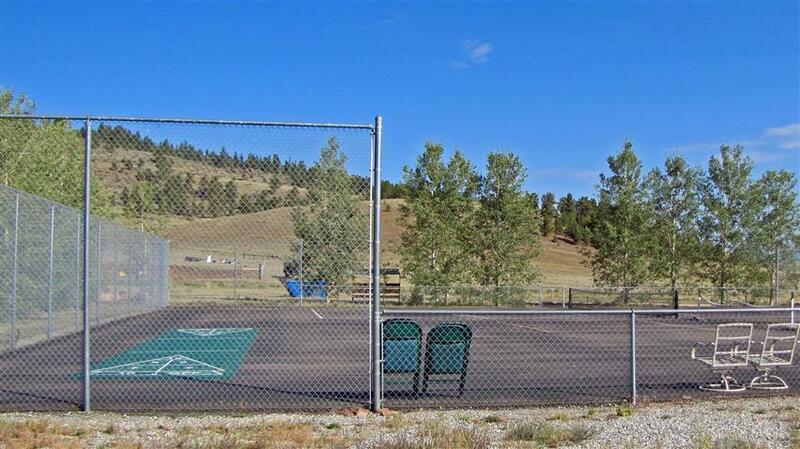 Campground of the Rockies (CORA) is a unique area, in that you may own your own site in a gated campground, leave your camper or park model on site, year-round with all season access. There is an owners association that provides maintenance of the common areas and the shared facilities, as well as providing for the administration of the rules. Recreational facilities on common areas for the use of all campsite owners include a bathhouse and launderette, baseball diamond, horseshoes and hiking paths. Antero Reservoir is just across the Highway, for great fishing! Free WiFi is available to all campgrounds. 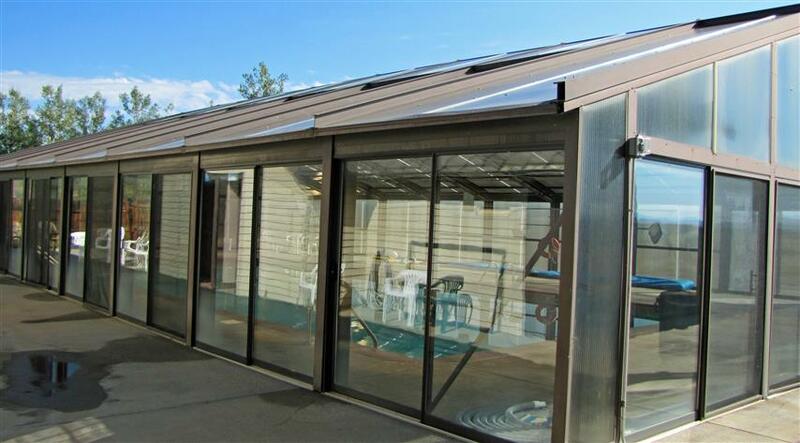 Located in the central part of Colorado, on U.S. Highway 285, 101 miles from downtown Denver and 83 miles from Colorado Springs. The park is close to a number of small communities including the county seat, Fairplay (16 miles) and Buena Vista (20 miles). If you decide to purchase a campsite within CORA you will be buying a campsite sold with a General Warranty Deed and Title Insurance. Purchasers acquire Legal Title to their campsite. This is not, a time-sharing, or leasing agreement. You actually own your campsite. 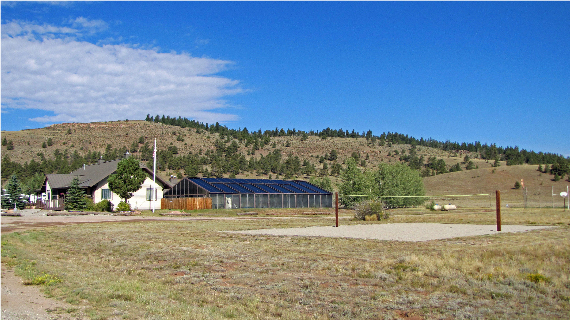 CORA is located in one of the nicest parts of Colorado. 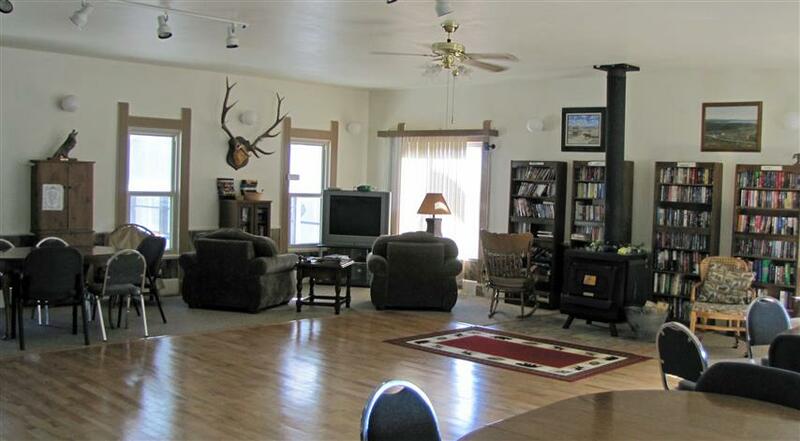 If you are a fisherman, a hunter, mountain biker, or just an all-around outdoors person, you will be delighted with the area surrounded by Pike National Forest in the center of the Colorado Rockies. 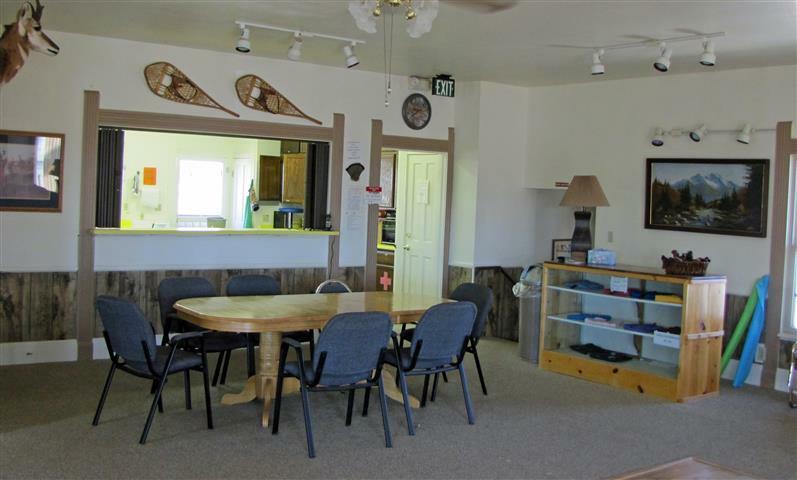 There are many amenities available to property owners, including, a comfortable community center, complete with a kitchen area and a large meeting area. 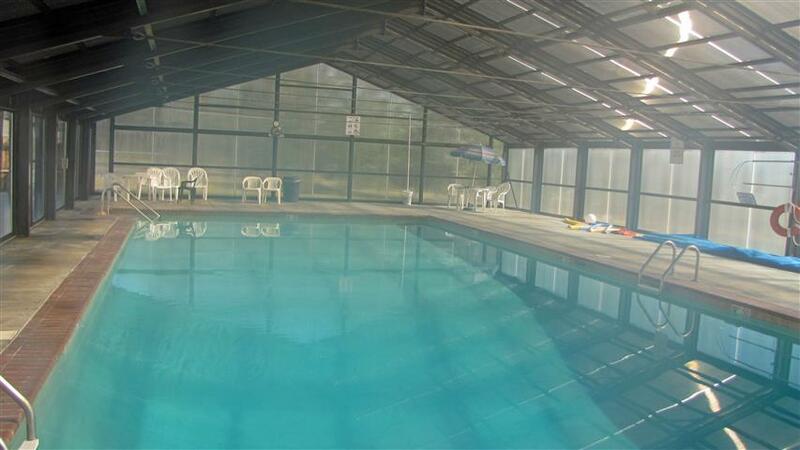 There is a nice enclosed, heated swimming pool where families can enjoy themselves through the summer season. There are also playground facilities for the younger family members. Tennis courts and volley ball courts, and an area for the golfers to get out and challenge the prairie. Got a horse? There is even a corral and area where you can keep your horse while you are visiting your campsite. Click on the “View Our Properties” button to see our listings in CORA! Copyright © 2013 Pinecone Properties. All Rights Reserved. All information is from sources deemed reliable. However, no warranty as to the accuracy of any ad or the suitability regarding any property advertised is offered. Neither the broker nor the internet publisher will be responsible for typographical errors, computer programming errors, or errors in fact that may appear on this website. Users are hereby advised to obtain independent property reports. All real estate advertised on this Internet Site is subject to the US Federal Fair Housing Act of 1968 and all amendments.